Aylesbury Locksmiths are here to assist you. If you have a broken or insecure door one of our Locksmiths in Aylesbury can help you put it right. Need a fast reliable and trustworthy locksmith? Look no further then GPM Aylesbury locksmiths. GPM Aylesbury Locksmiths offer FREE home security checks. 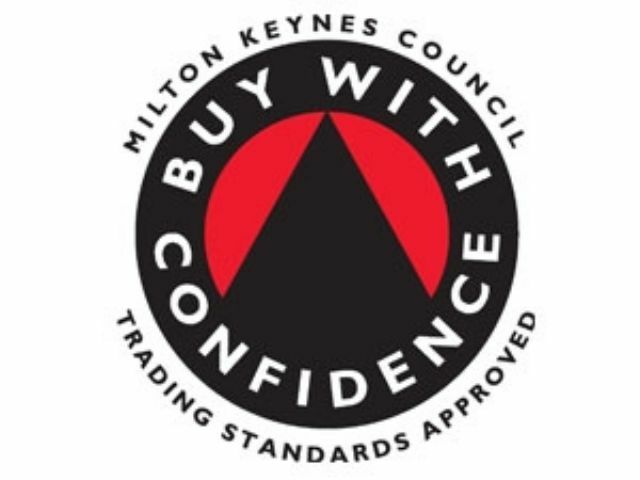 Our Locksmiths in Aylesbury can give you useful information on how to make your home more secure. This could prevent the burglar from entering your home and making you more secure! 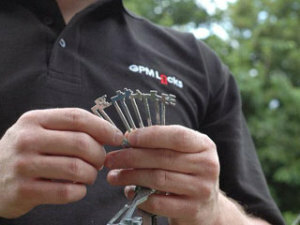 GPM Locks – Aylesbury Locksmiths will advise you on not only the best locks. But also what other systems can be put in place to make your home and business more secure. Call today for your FREE home security check 0808 16 600 50. Make your home more secure with a home alarm system. Due to having the latest technology and equipment our mobile workforce not only offer lock replacement services on site but also key cutting service on site. This latest technology allows us to sort out your lock or key problems in as short a time as possible. In order to offer our services at reasonable rates we operate a no call out charge system. If you would like a security check our locksmiths in Aylesbury can offer this service for free. Our security check will determine if your security will meet current insurance requirements. For more information call 0808 16 600 50 Free today! 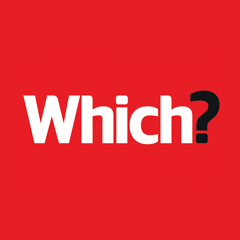 Here at GPM Aylesbury locksmiths we love to here about how our customers found the service we provided. Reviews can be found on the GPM Locks Facebook page and on the review page here on this website!